This isn't a numbers game for us. 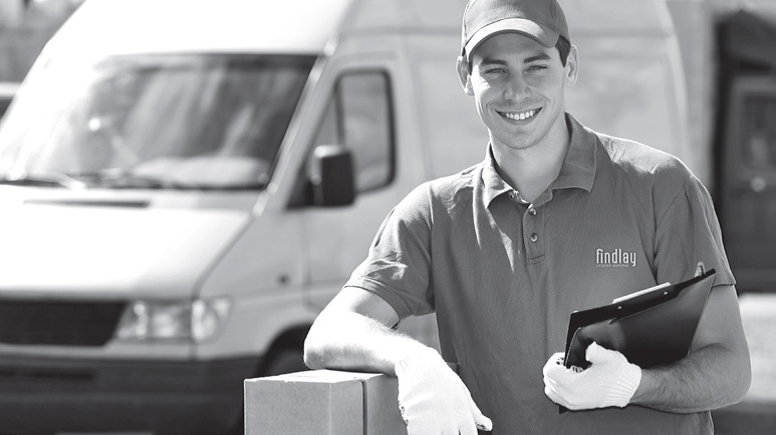 We work closely with each family or indivual that we move, providing the highest quality of service. Delivered with proficiency in the art of the craft, our personalized services will exceed the expectations of even the most discerning. Findlay Luxury Moving is the company of choice for those seeking an effortless transition into a new home. Uncover an experience that seamlessly blends ease and expertise to meet your every need. Times change, but our dedication to the perfect relocation never will. That's our promise to you. Discover a different way to move – the only way to move. Discover Findlay Luxury Moving. 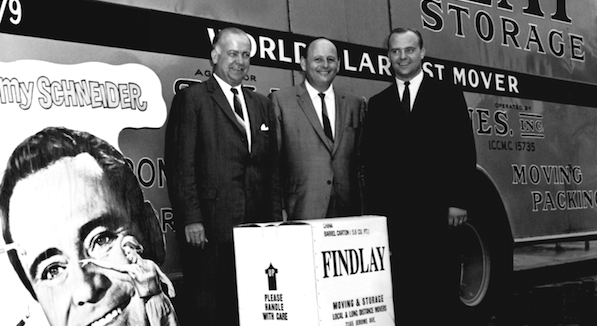 Findlay has spent nearly 60 years building unwavering reliability, connection, and trust with our customers – this is the foundation of our business. We are world-renowned in the corporate relocation market, having moved the top executives of Fortune 500 companies around the globe for decades. With our headquarters centrally located in the New York Tri-State area, we thought it only natural to begin serving the communities we drive through every day. Our tradition of attention to detail and superior customer satisfaction is what Findlay was built upon and remains the company's guiding force today.